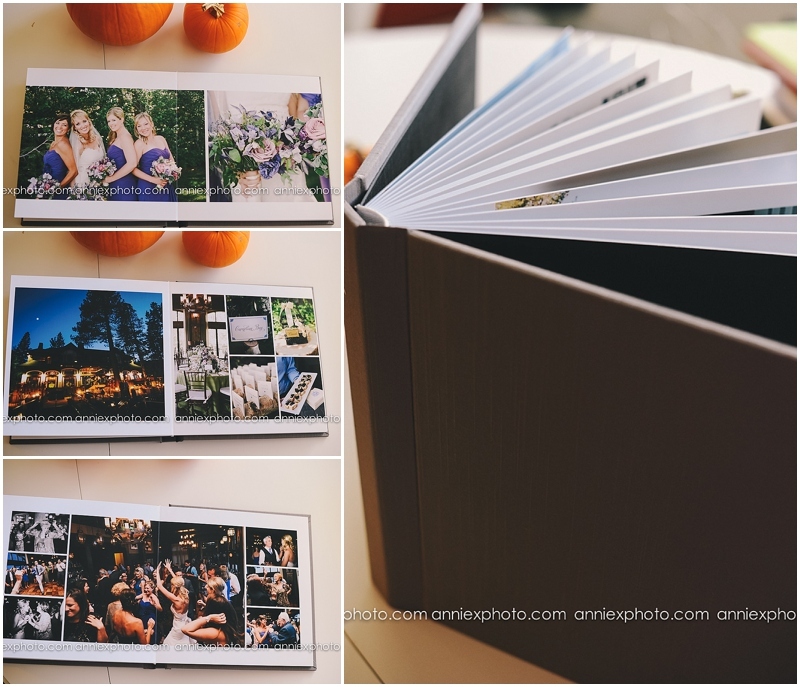 I always love getting to deliver my couple's wedding album. 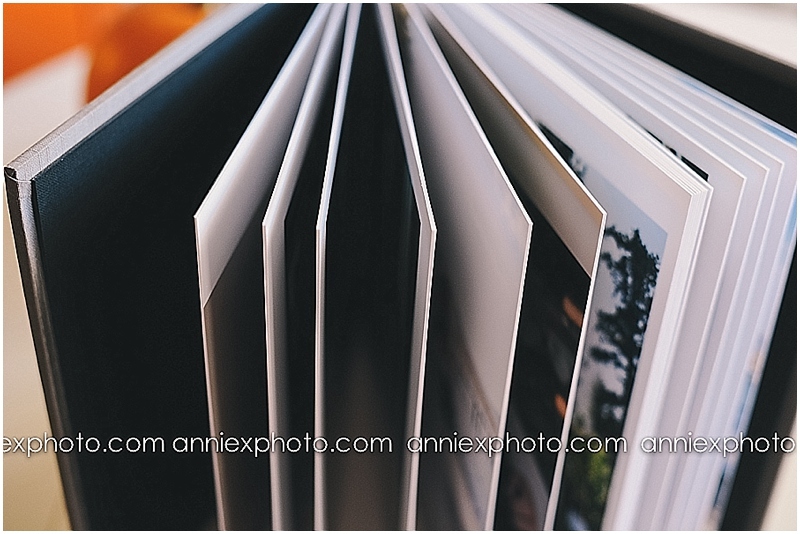 this one came with a silk cover and thick pages full of photography goodness. I truly believe images should be printed, when all devices, format, dvds, thumb drives, computers die ....long live photographs, albums, frames ...... Show off your first heirloom and pass it on, nice vintage concept right?